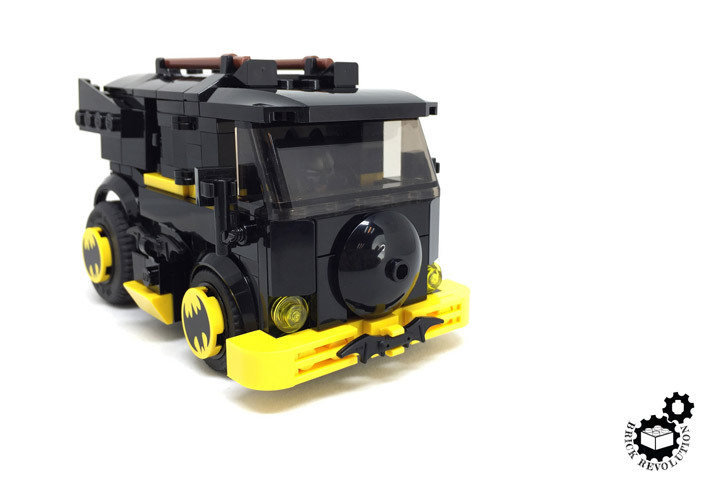 The Tumbler, A Lego Batman MOC with Instructions! 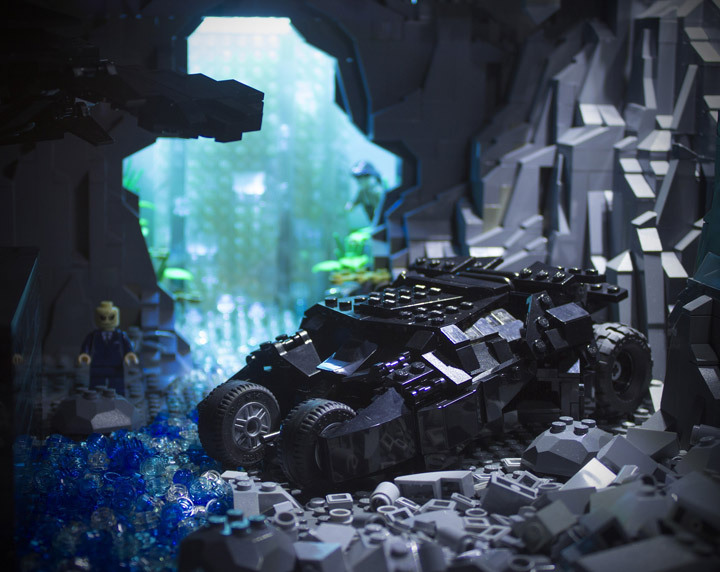 Batman’s Tumbler is one of the most iconic vehicles in recent cinema. 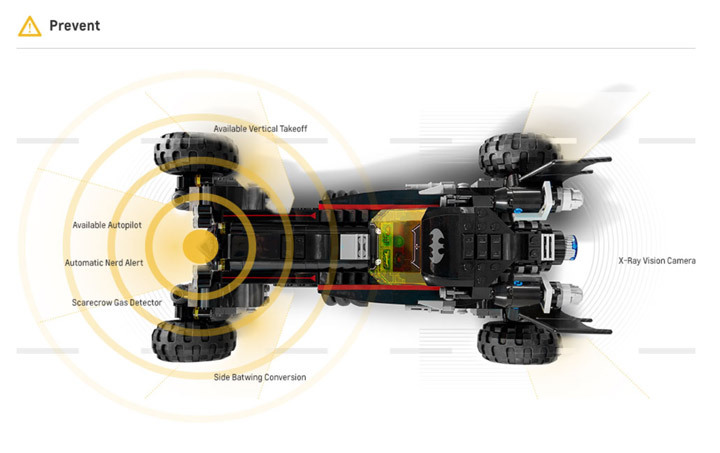 Lego quickly released a version of their own, titled “Lego Super Heroes Tumbler Chase (76001) .” While popular, a lot of fans were underwhelmed by the actual design of the Tumbler. 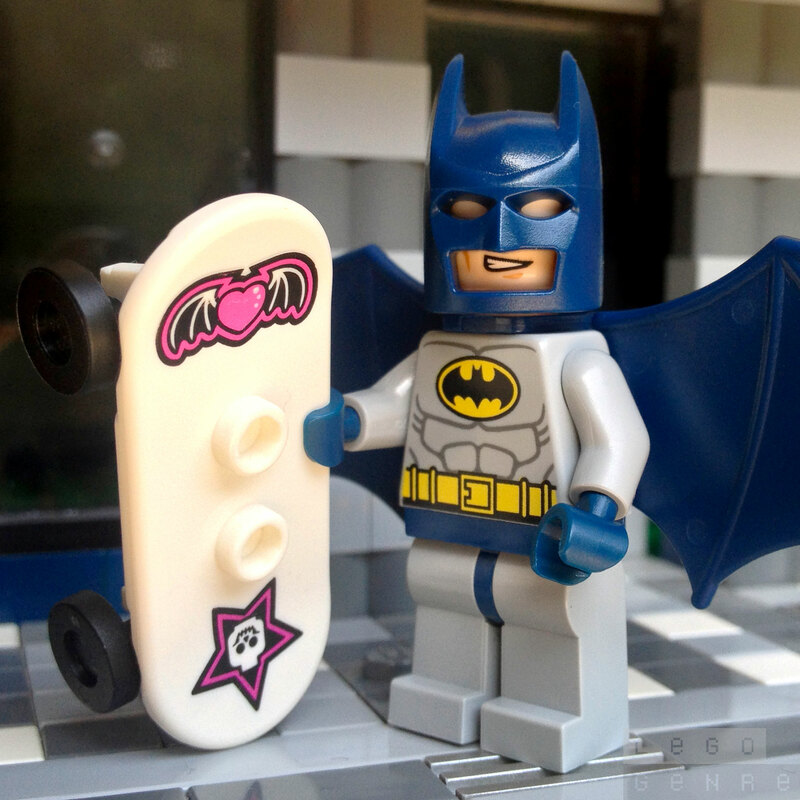 It was small and simple. 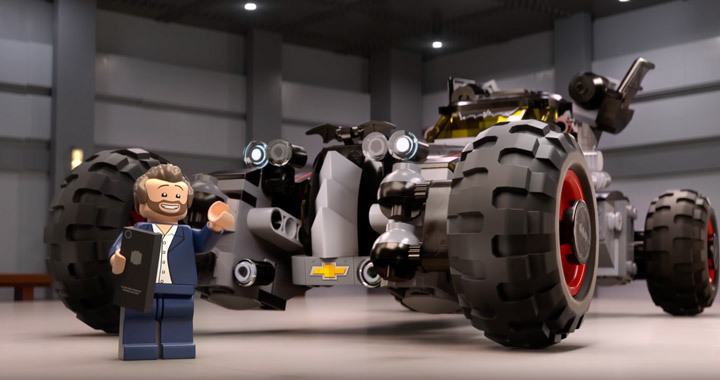 Lego has recently given it another try with the release of “Lego Superheroes The Tumbler (76023) .” This one is scaled up larger then the Minifigures, but is extremely detailed. 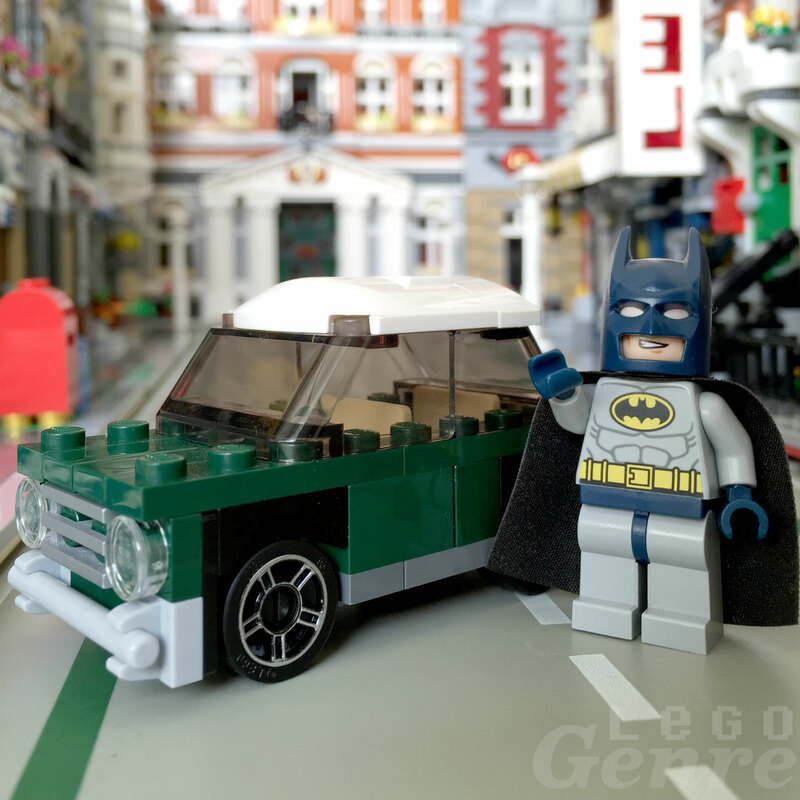 One of the coolest vehicles Lego has released. 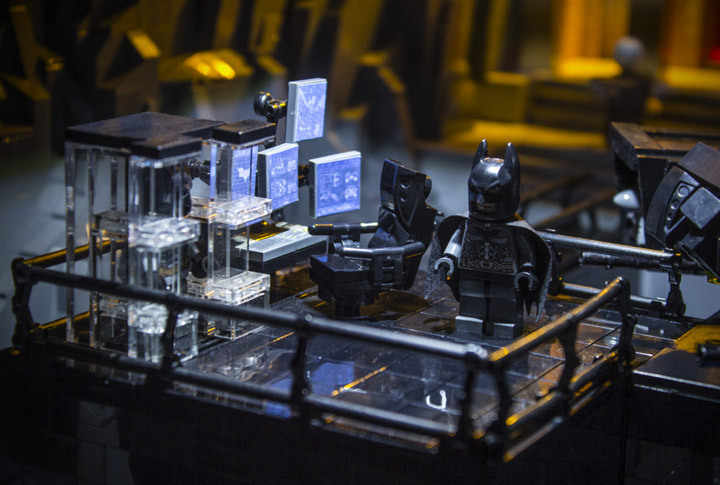 But, Lego is still missing a good Minifigure scale Tumbler. 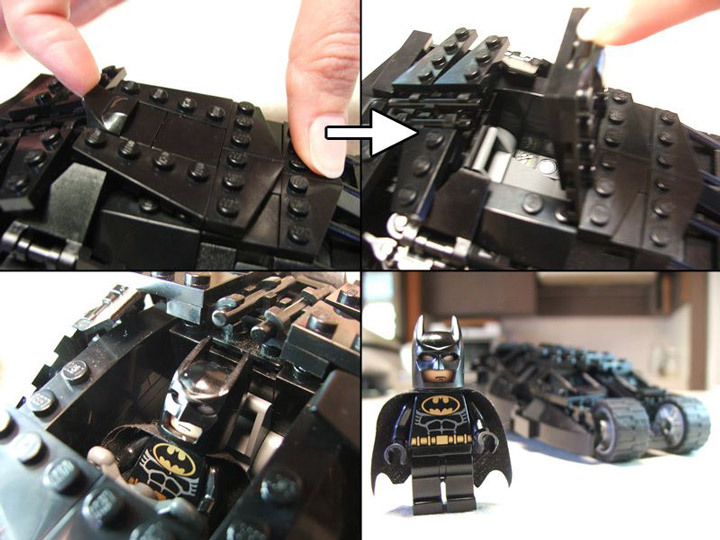 Brent Waller has decided to create his own, and best of all has created instructions to build your own. 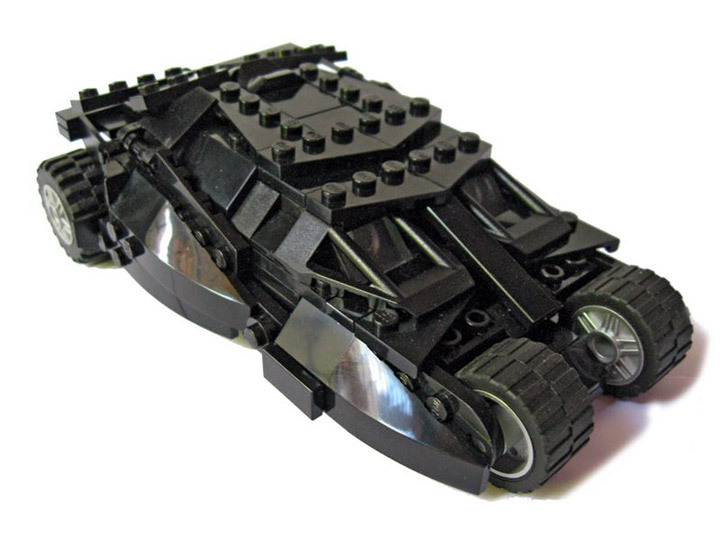 This Batmobile is perfectly scaled for Batman, while preserving the detail and shape of the famous car. 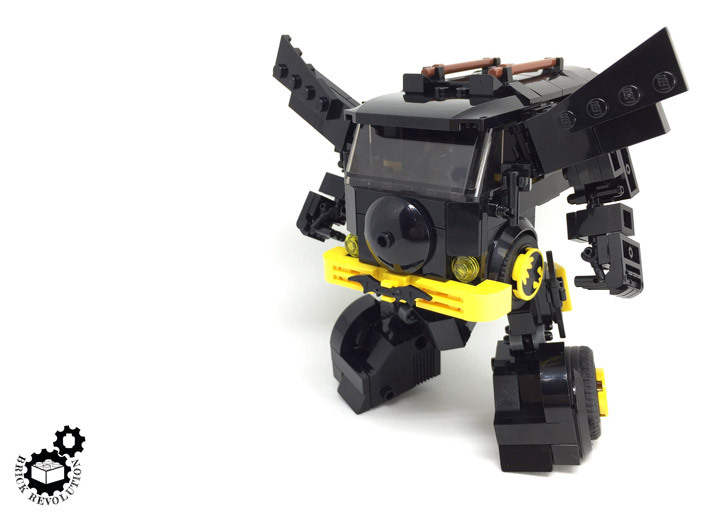 A Lego Ideas (CUUSOO) page was created to support this MOC, and it quickly earned its 10,000 votes. 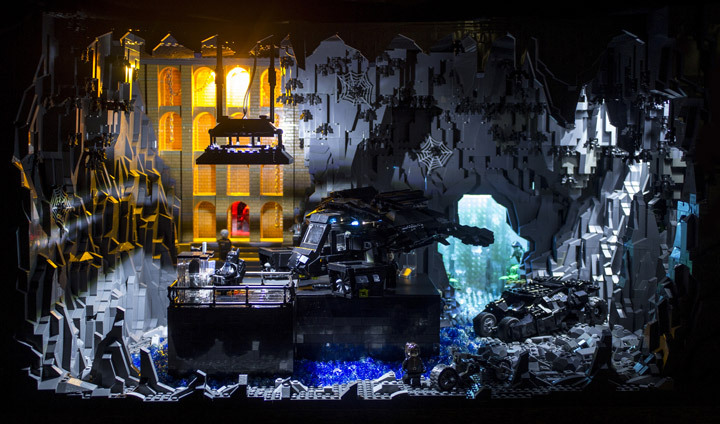 Ultimately Lego announced that this would be “not approved.” But don’t worry, if you have enough Lego bricks at home, you can create your own.